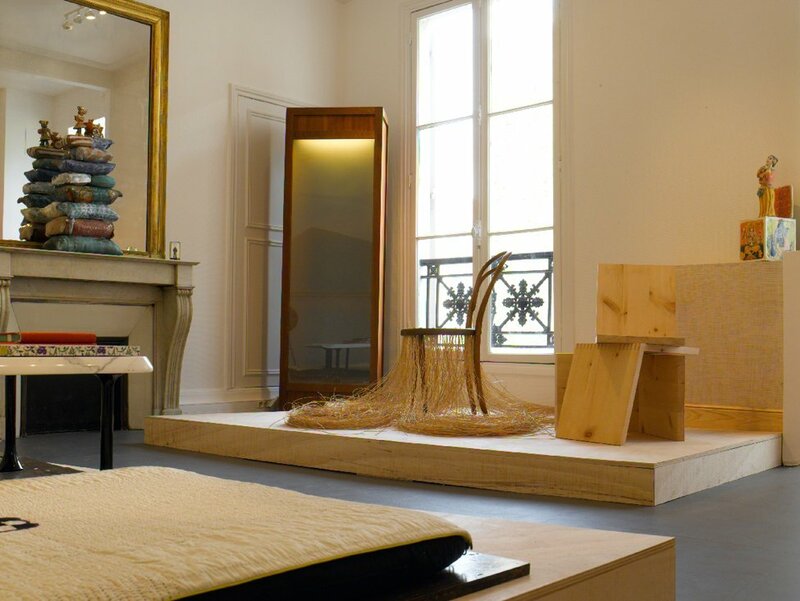 Collector and design expert Pierre Staudenmeyer founded Mouvements Modernes in Paris in 2002. 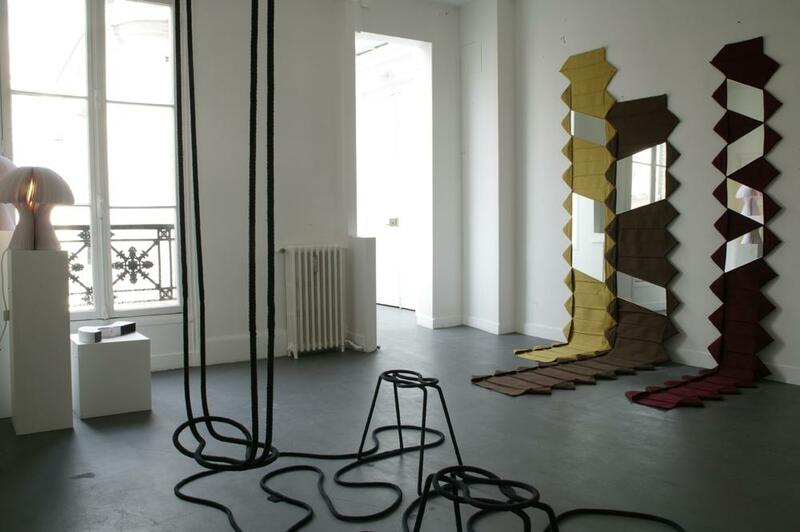 Since 2008, the gallery has been directed by Chloé Braunstein, Sophie Mainier-Jullerot, and Emmanuel Kriegel. Mouvements Modernes specializes in contemporary design and the decorative arts from 1945 up to today. Its collection includes several one-off pieces and limited editions of furniture, objects, and ceramics, as well as specially commissioned projects from major contemporary designers. The gallery’s design and artist roster includes Andrea Branzi, Eric Benqué, Elizabeth Garouste, Rolf Sachs, Atelier Oï, François Corbeau, Pablo Reinoso, Michele de Lucchi, and ceramicists Merete Rasmussen, Nadia Pasquer, Matthew Chambers, and Cheryl Ann Thomas, among others. It also presents pieces by the likes of Osvaldo Borsani, Giacomo Castiglioni, Enzo Mari, Alessandro Mendini, Ettore Sottsass, and Philippe Starck. Additionally, Mouvements Modernes facilitates special commissions for clients and offers advisory, curatorial, and editorial services.